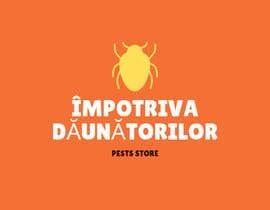 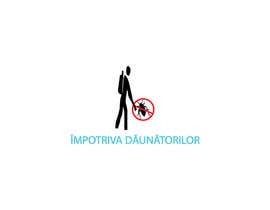 I would like to create an attractive logo for my brand which is an Online Store for products against pests. 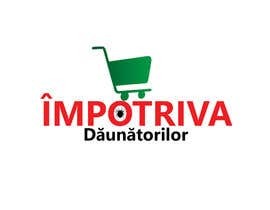 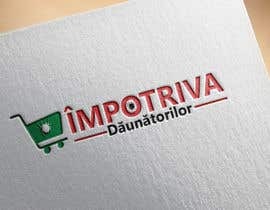 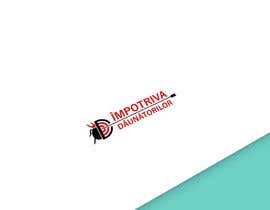 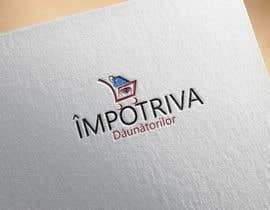 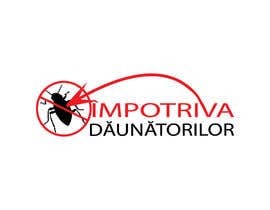 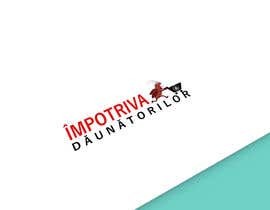 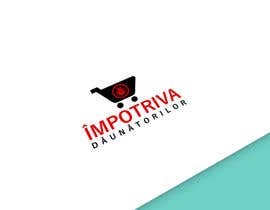 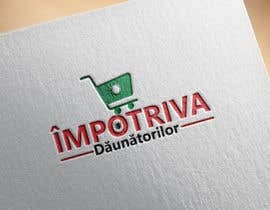 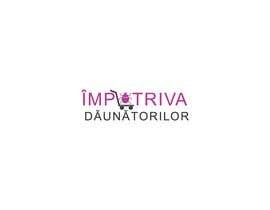 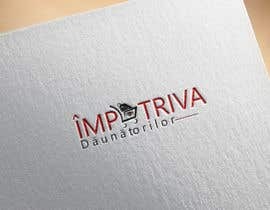 The brand name is Împotriva Dăunătorilor and for it we would like to create a remarkable logo. 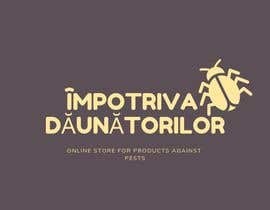 I want something that kills a bug and I attached the old logo. 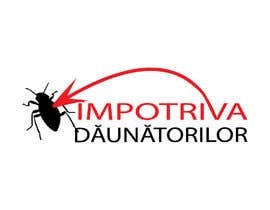 Please take this job seriously .Create something from scratch as I would like something original. 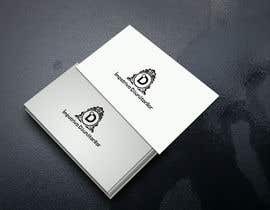 Kindly check and rate my entries #63 #64 #65 , dear contest holder.